On the behalf of us here at Life to your Soul, I’d like to wish you all a Merry Christmas, Happy Hanukkah, and Happy Kwanzaa. 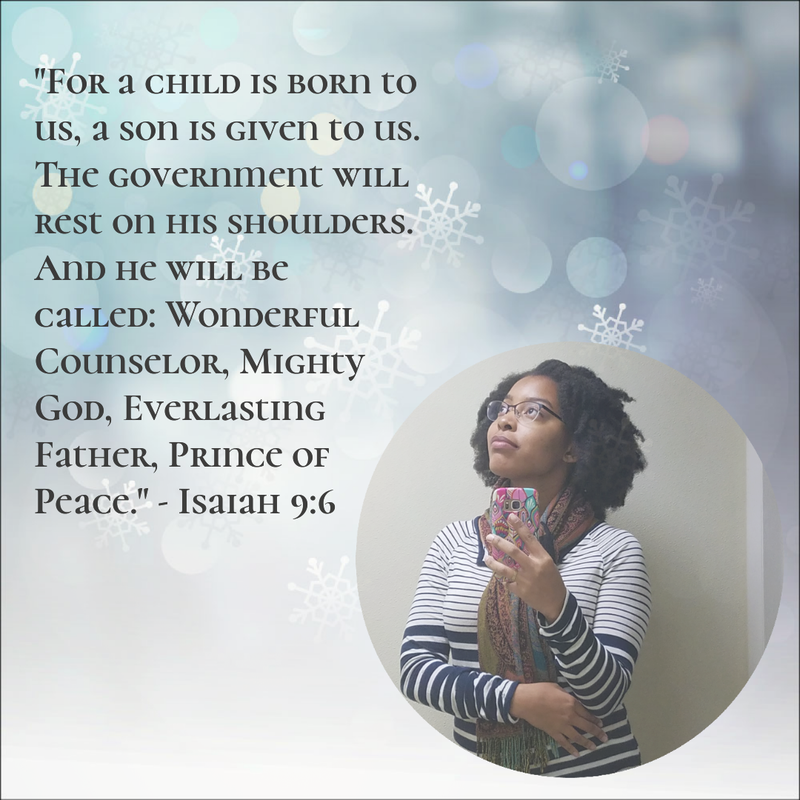 May God’s peace reign in your hearts and minds as you reflect on the glorious night when Christ was born. Thank you for your continued support. With the weight of the world on your shoulders, it is hard to see the light of day. Lift up your head, your healer is near. For so long, I had “fixed” my own problems. The routine was simple: Worry, rationalize, cry. Crying became my solution and if I had not addressed what was bottled up soon enough, a rush of rage would spew out onto my oppressor. Tears on my pillow every night had become normalcy. By morning I’d shrug off my worries and hope to see a brighter day. I knew that I needed help but I didn’t know where to start. In this moment and in this hour I want you to recognize your worth. Your greatness is fierce. Your ability is incredible. The enemy is after the essence of who you are and can become.